investigate, instigate, and prioritize healing. The upcoming theme is "The Body's Narrative". What stories do our bodies carry and what stories are we ready to shed? What are we building into our bodies and (how) does it nourish us, serve us into being brighter, more expanded expressions of ourselves? What might love letters from our body say to us? Info Below. All workshops are carefully crafted to help improve the quality of our relationships, our work, and our lives. You will be guided through a series of engaging writing prompts chosen by writer & facilitator Delina Patrice Brooks, to help tap into the creative healer within. Please bring your own writing materials! 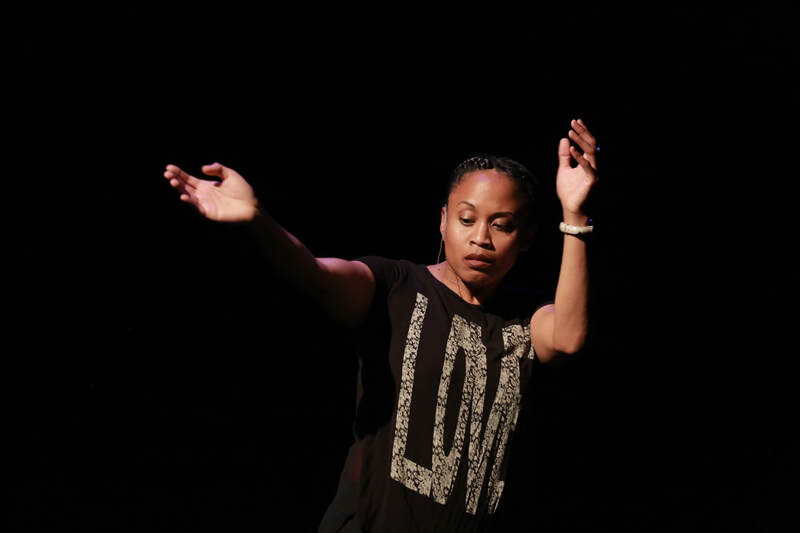 There are 3 opportunities to catch the Body's Narrative Workshop! Sign up for the one that's right for you! A special writing workshop for dancers, performers and movers. A writing workshop for writers at all levels, from novices to pros! An intimate writing workshop to help nurture a sense of agency over our bodies. *Please note: There are no refunds for registration. Workshops are transferable, so feel free to pass your registration to a friend should you become unavailable! Our signature workshop topics are Hard Conversations, Breaking Cycles, and Labels, Identity & Legacy. This workshop series is supported in part by the City of Oakland's Cultural Funding Program.